Today, Thursday, 2nd of February 2017, we had some very pleasant temperatures. Below is a copy of what the ABC published. “There are fire bans across the country’s south-east, with Victoria, New South Wales and the ACT all heading for sweltering temperatures in the high 30s and even 40s. 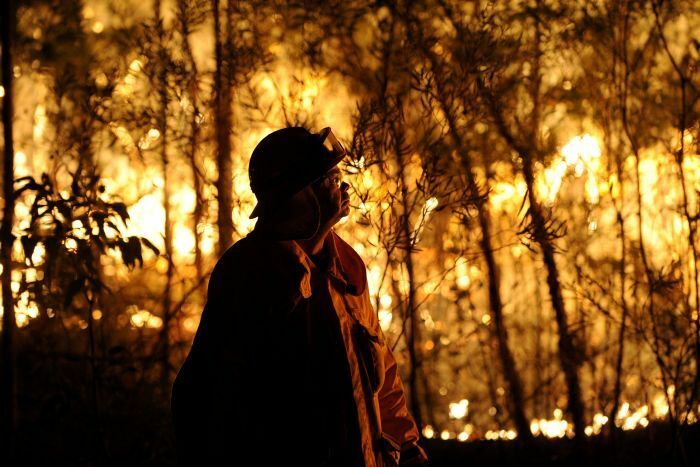 In NSW, the Bureau of Meteorology issued a fire warning for much of the state’s south and the far western region, with the Rural Fire Service declaring a total fire ban for those areas. When temperatures heat up in the city, you might think of firing up the barbeque. 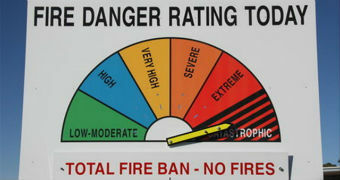 But if a total fire ban is declared, you may have to change your plans. Bureau spokesman David Barlow said the hottest temperatures would be recorded in the state’s west, with Wilcannia predicted to hit 46 degrees Celsius and Menindee 45C. “But even near the coast, in western Sydney and the Hunter, temperatures are getting to around 40C to 41C,” he said. In Sydney, temperatures were expected to get to 32C today. The city will get a slight reprieve on Tuesday night before temperatures get back into the 30s at the weekend. The town of Moree in northern NSW was set for its 33rd day in a row over 35C. Yes, country towns often get even hotter. One reason many prefer living along the coast. Good design in houses taking advantage of the climate seems to be so lacking. I noticed that new housing still carry black roof tiles. Are we mad? Gerard, you are right, along the coast the climate.is different Dapto often has more inland temperature, whereas Wollongong is right at the coast and usually cooler in summer and warmer in winter than Dapto, even though Dapto is only a few km away. There is also a difference between the city of Sydney and the Western suburbs of Sydney! And of course, good design is very important.